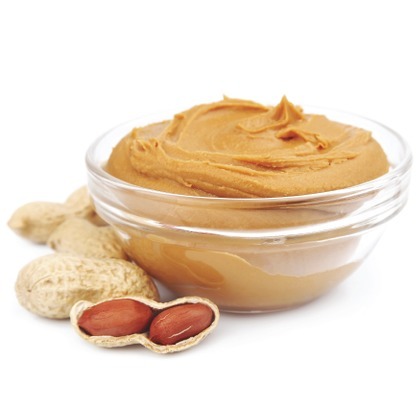 Atmoslab Peanut Butter is the flavor from the best peanuts when mashed with the best butter. The result will be a Peanut Butter of finest quality. A delicate scent that will offer the delight to the lovers of the peanut butter. Peanut Butter flavor is available in 10ml pharmaceutical glass bottle with inner dropper and tamper-evident cap.